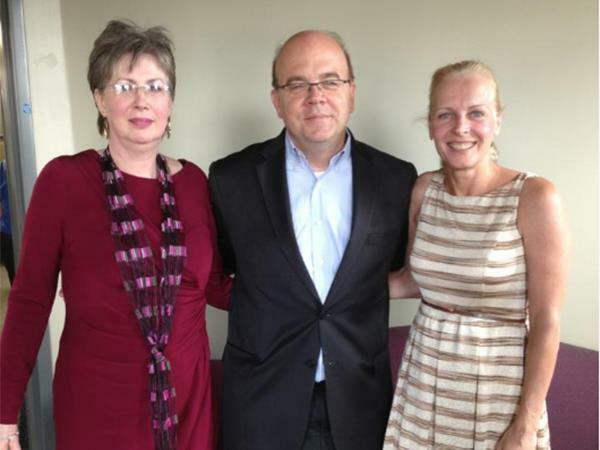 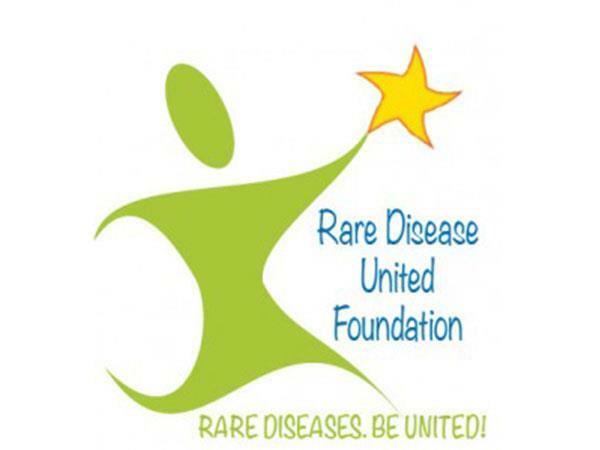 Patricia Weltin, Founder and CEO of Rare Disease United, will speak with Mike and Joyce on Thursday, January 23. 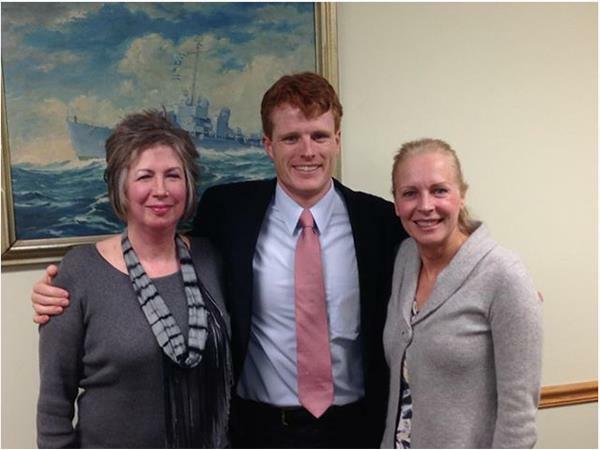 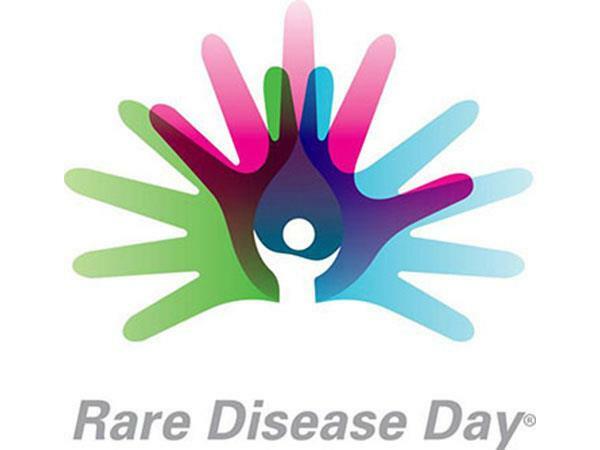 Rare Disease United focuses on raising awareness among the general public in Rhode Island and Massachusetts, and helping to facilitate the gathering of people affected by rare diseases so that they can support one another. 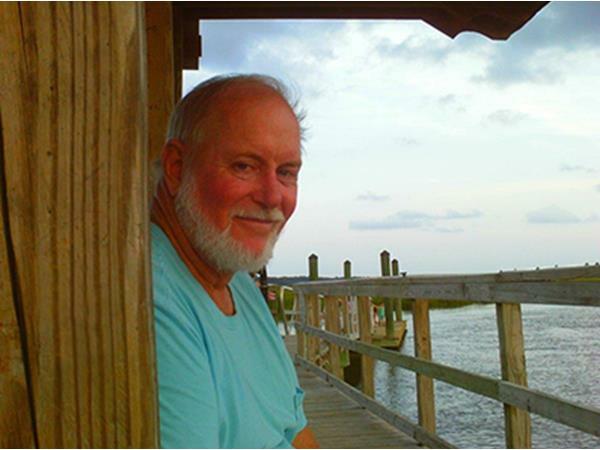 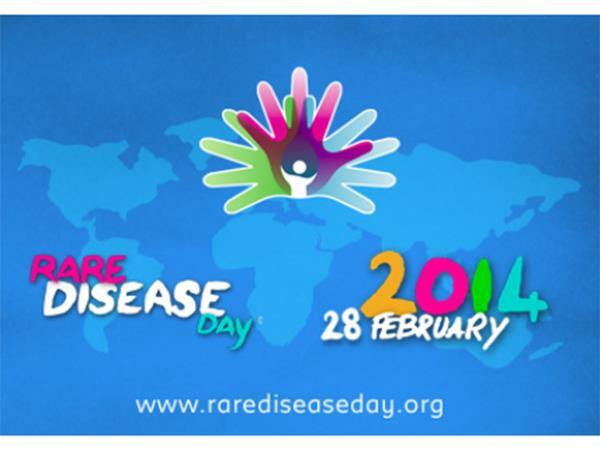 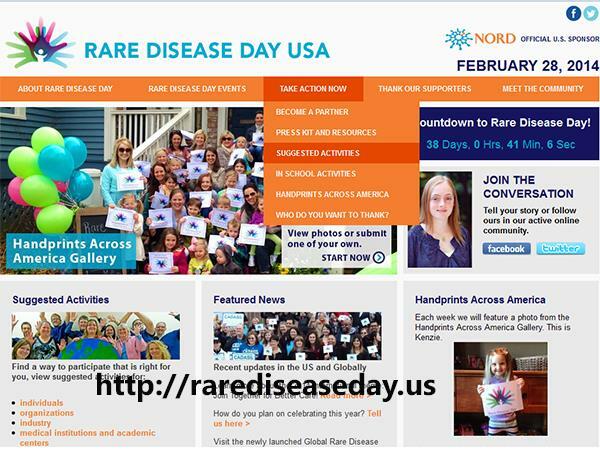 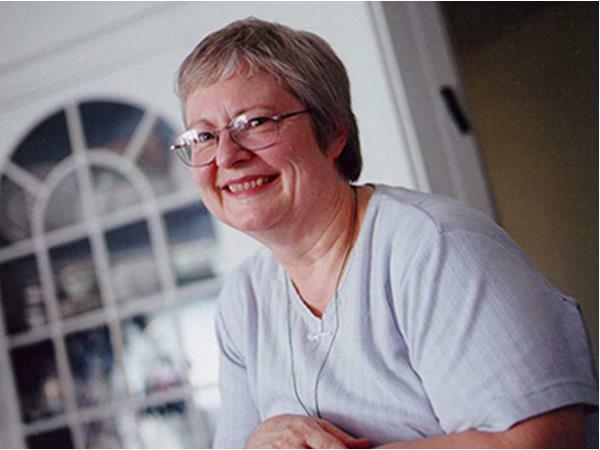 Come listen to the great plans Patty has for celebrating Rare Disease Day at the end of February 2014, and learning how you can join together with this energetic group and with other such groups worldwide.